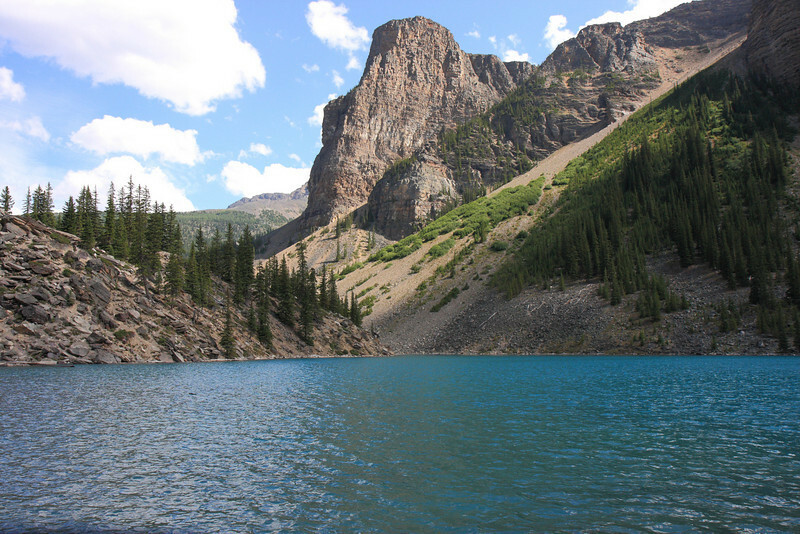 Difficulty Level: Easy; Distance: 3 km roundtrip; Elevation gain: No elevation gain. 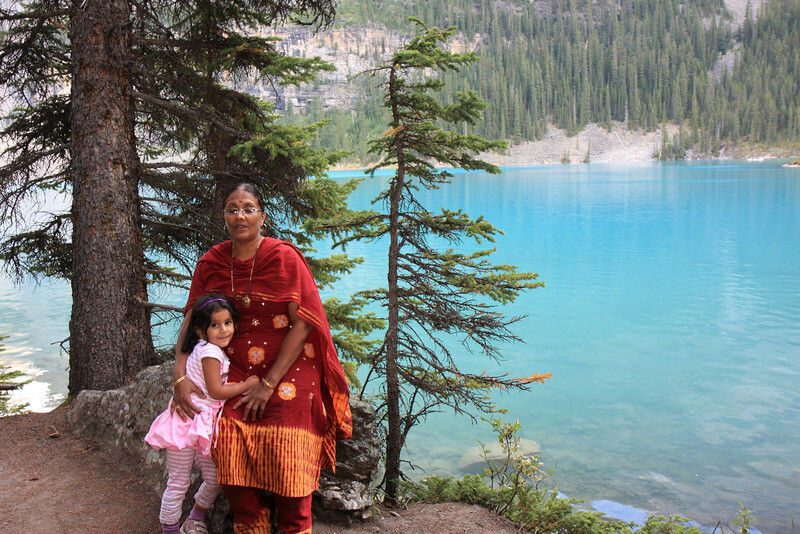 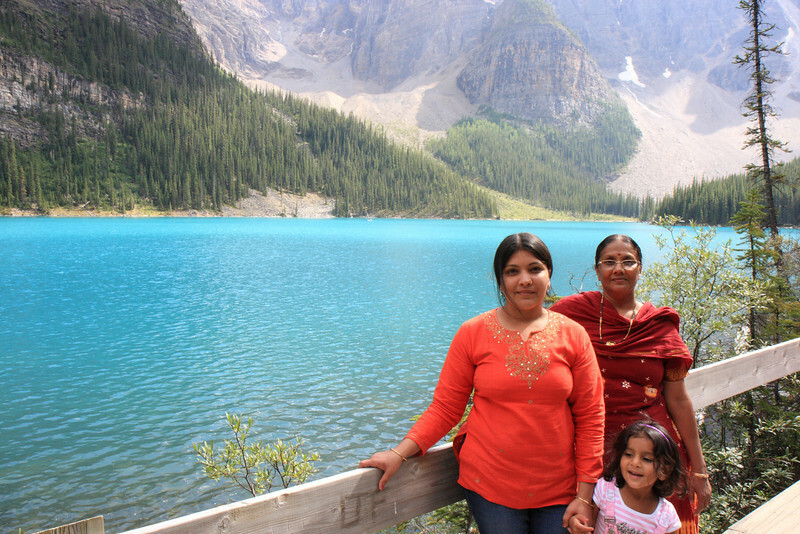 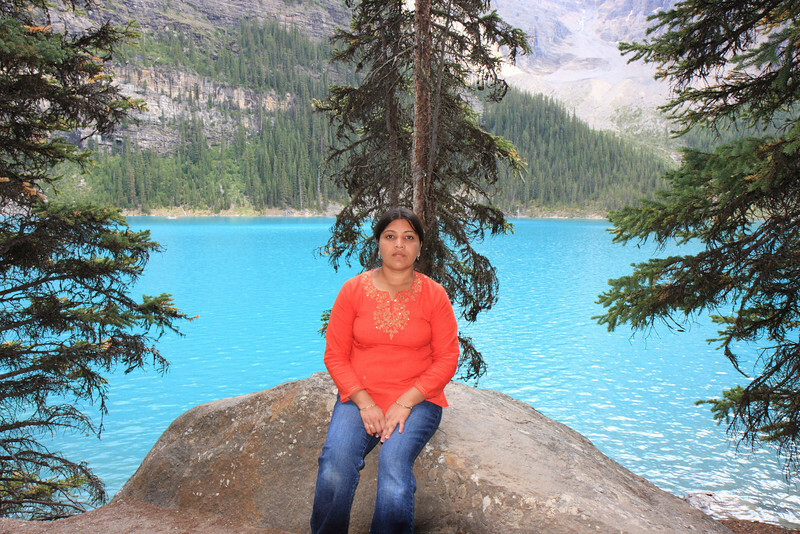 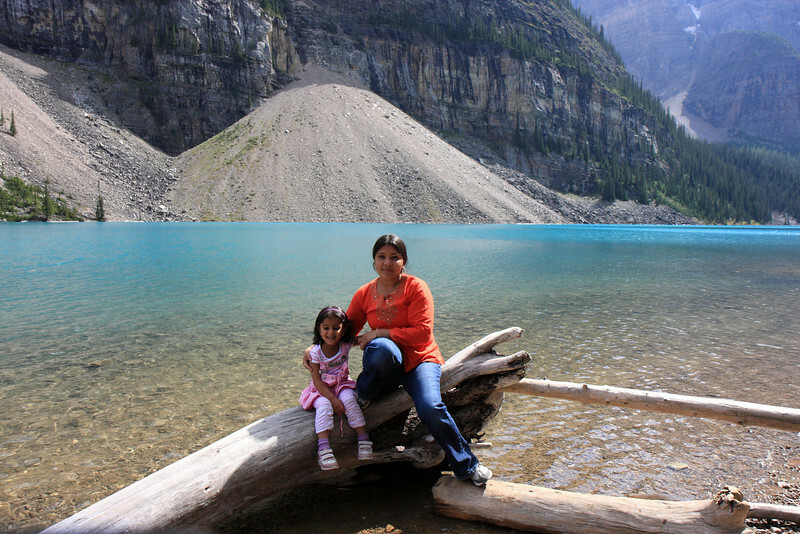 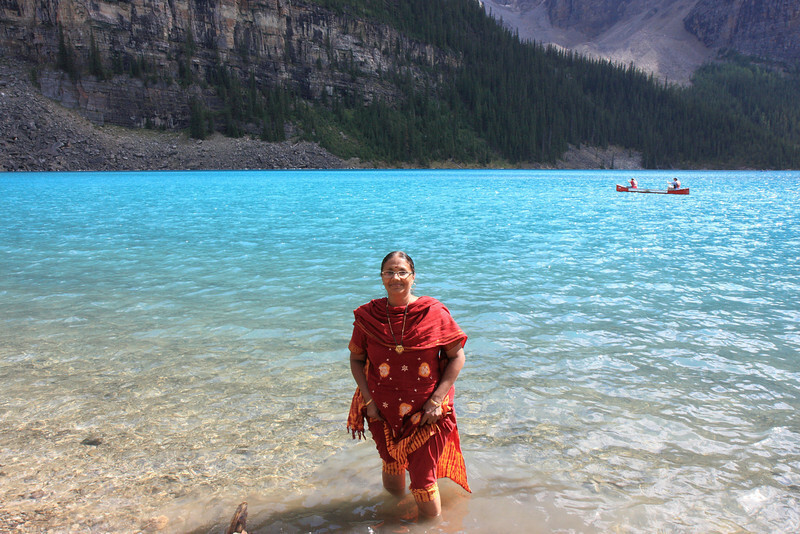 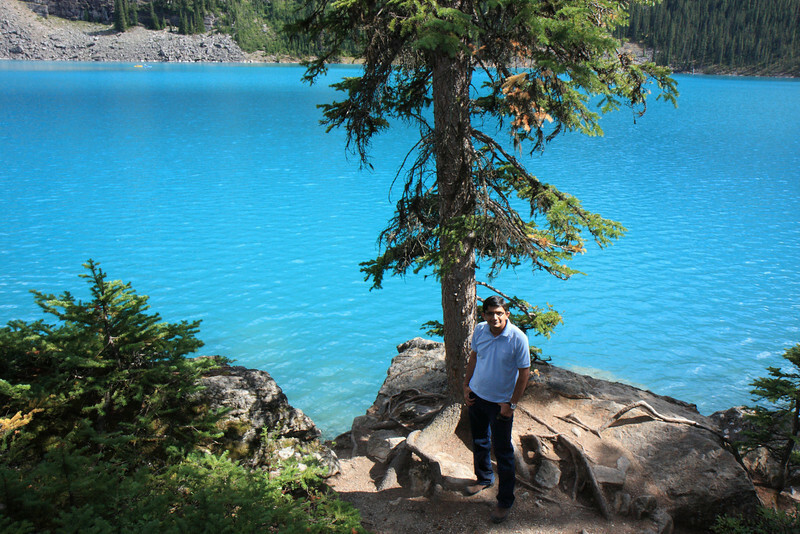 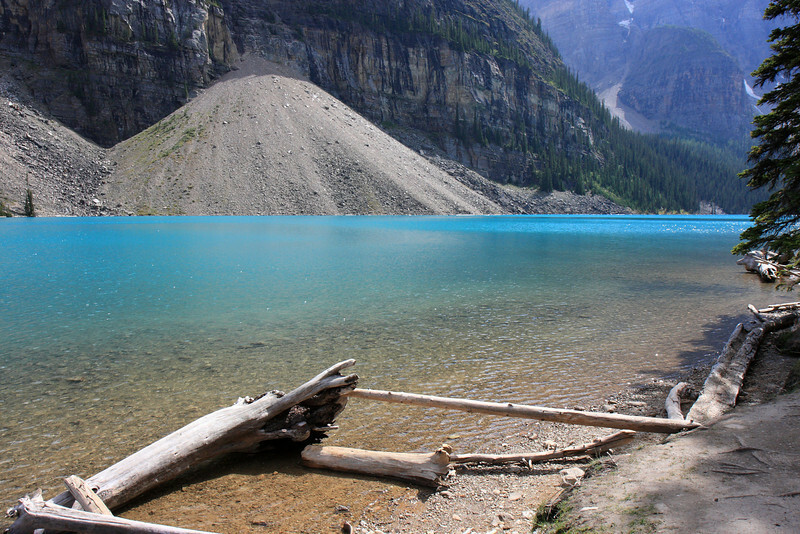 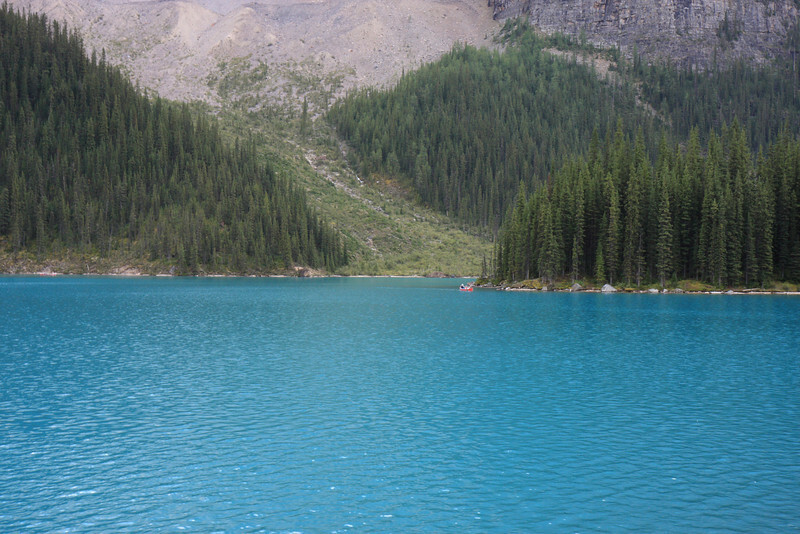 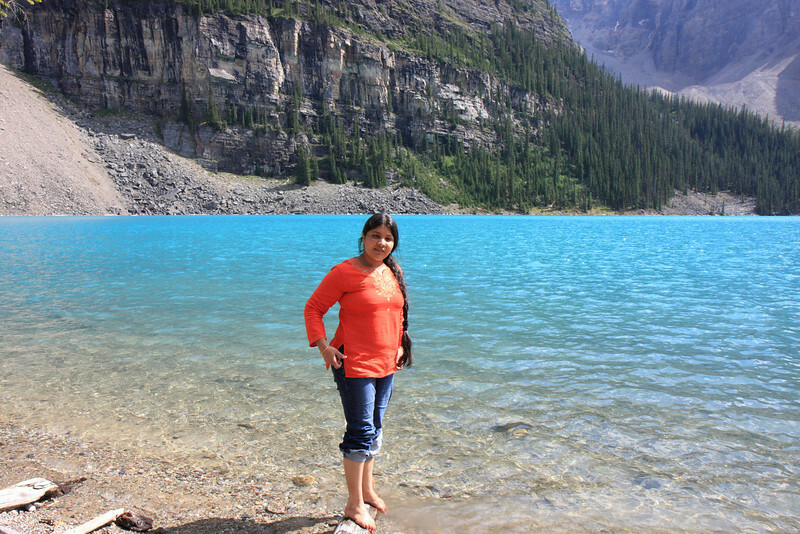 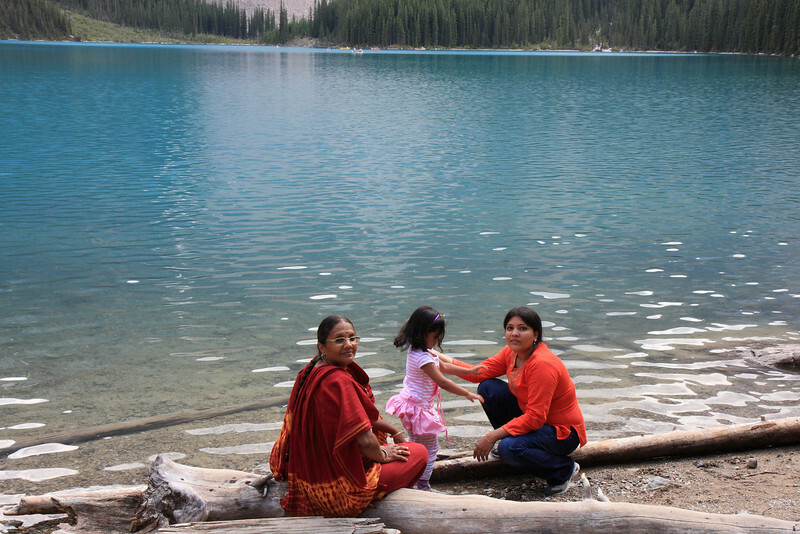 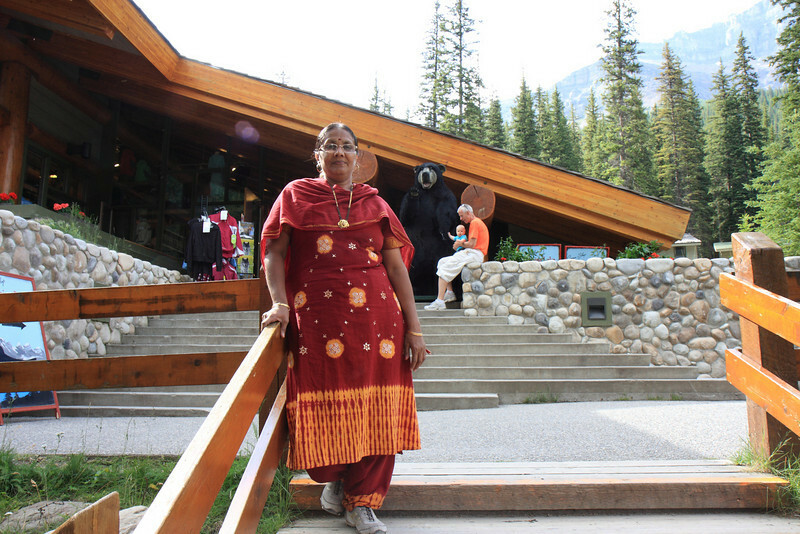 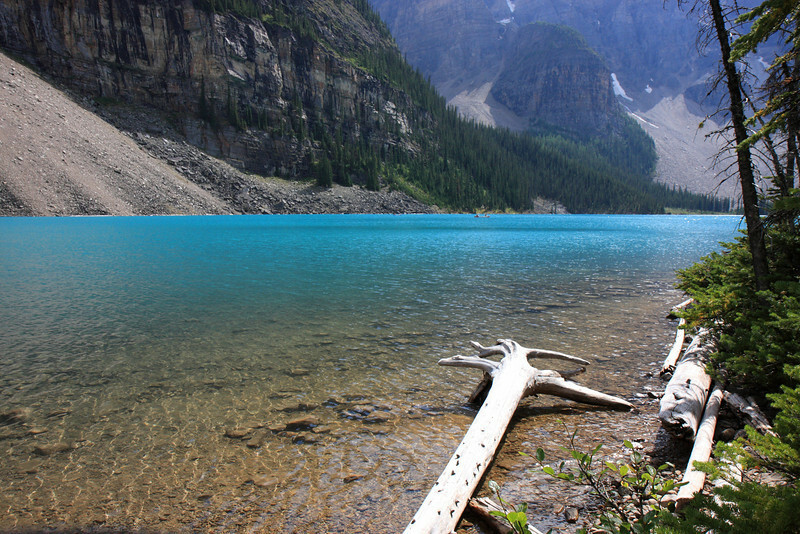 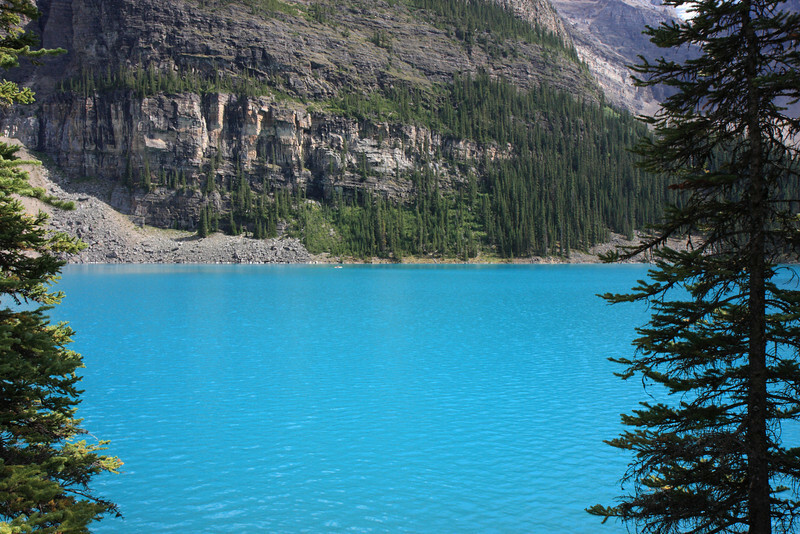 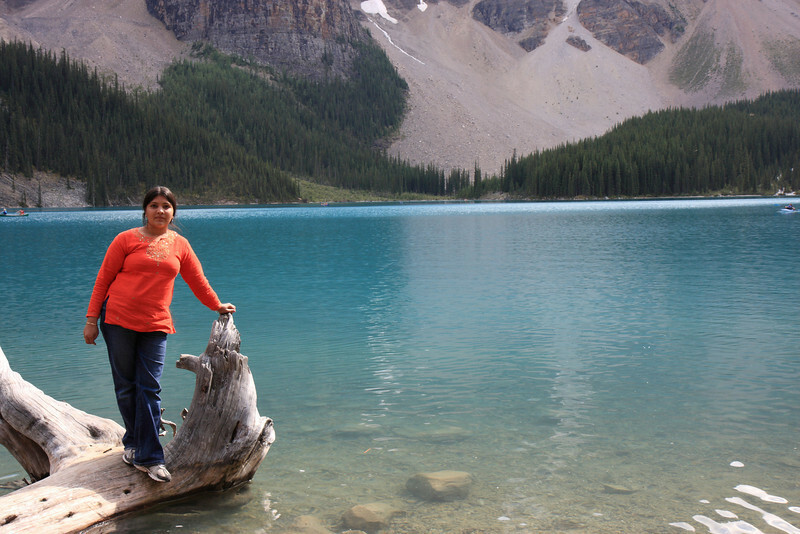 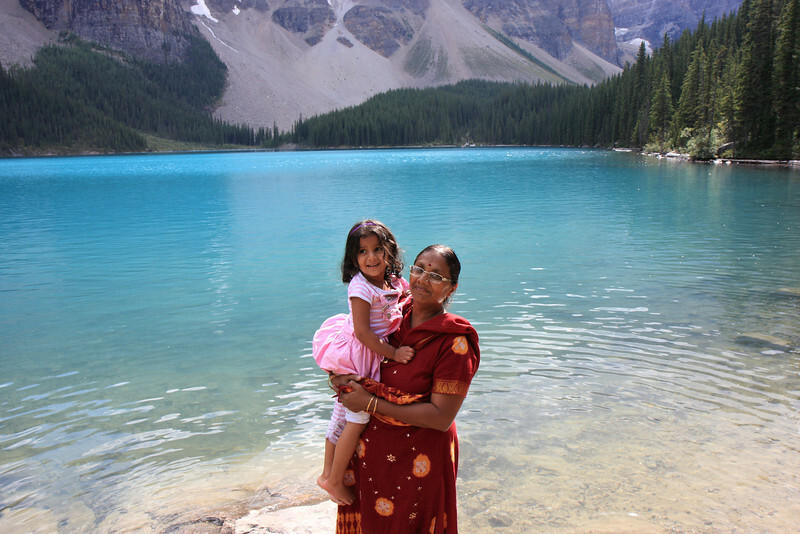 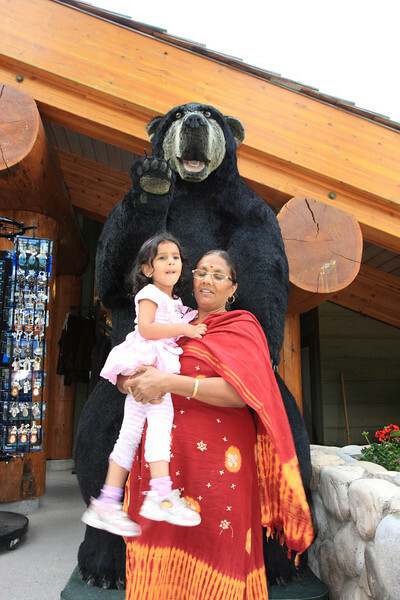 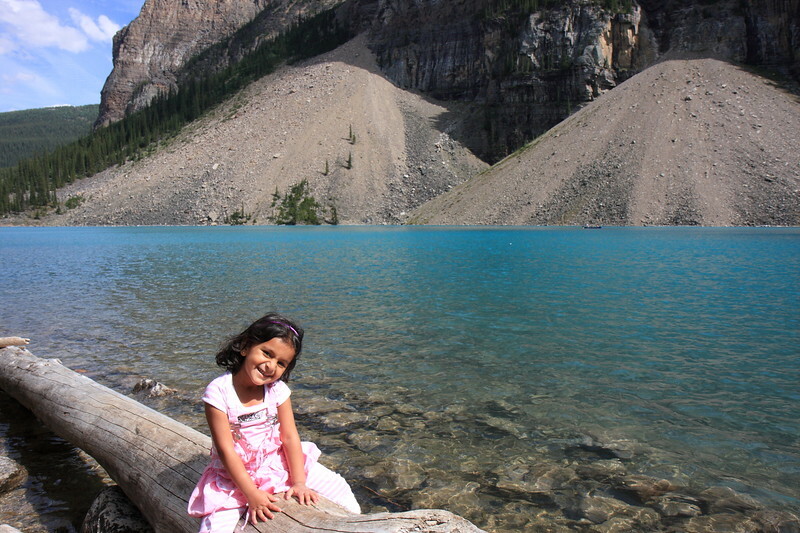 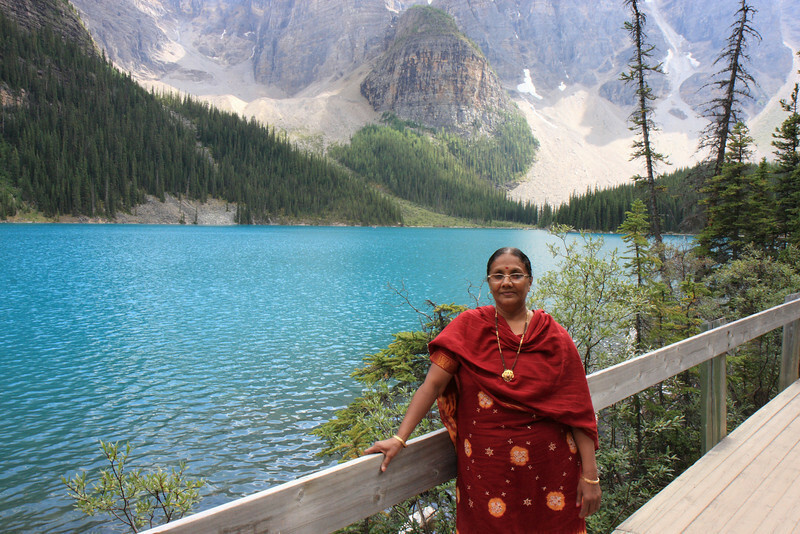 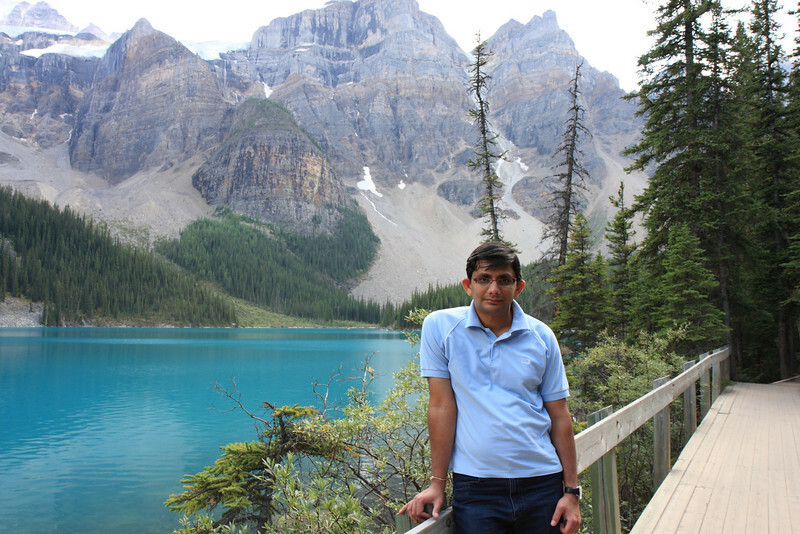 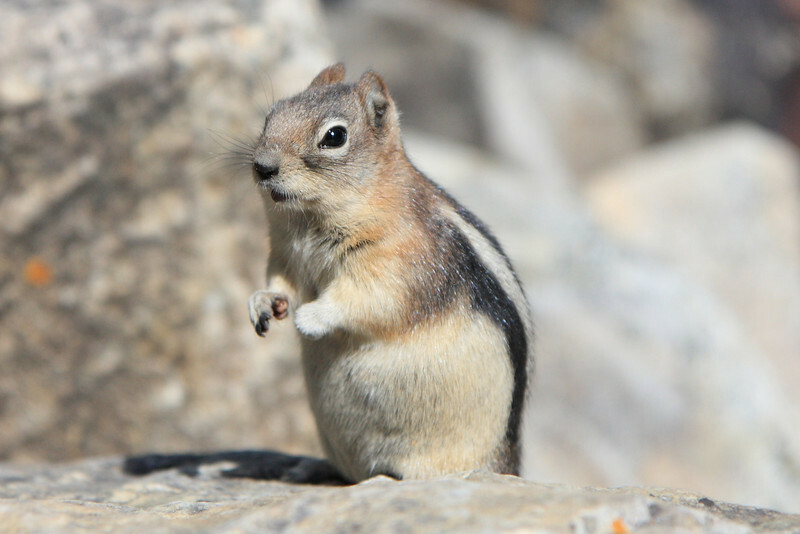 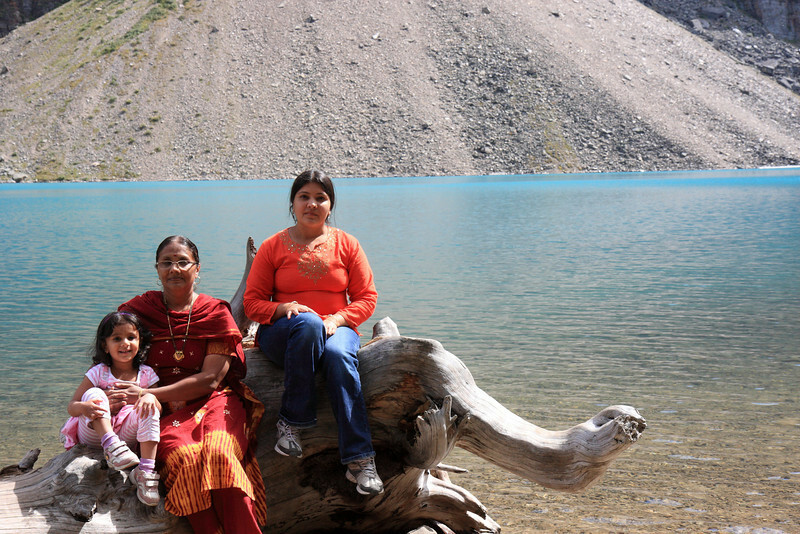 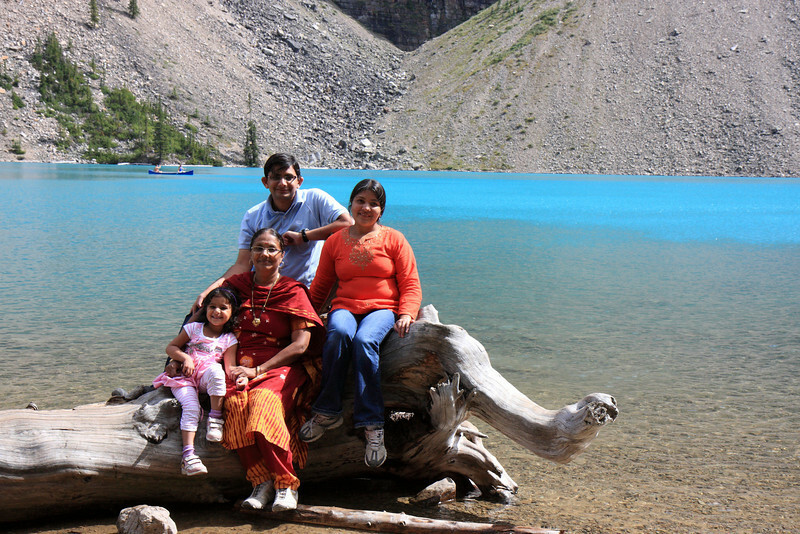 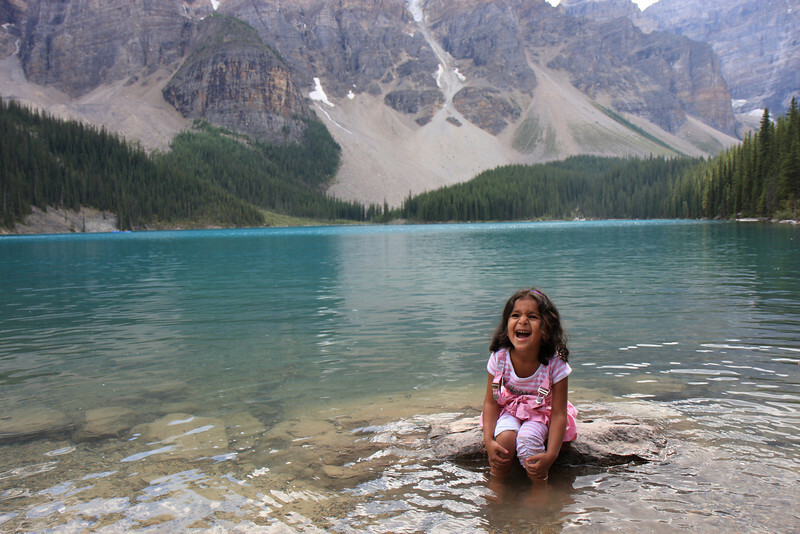 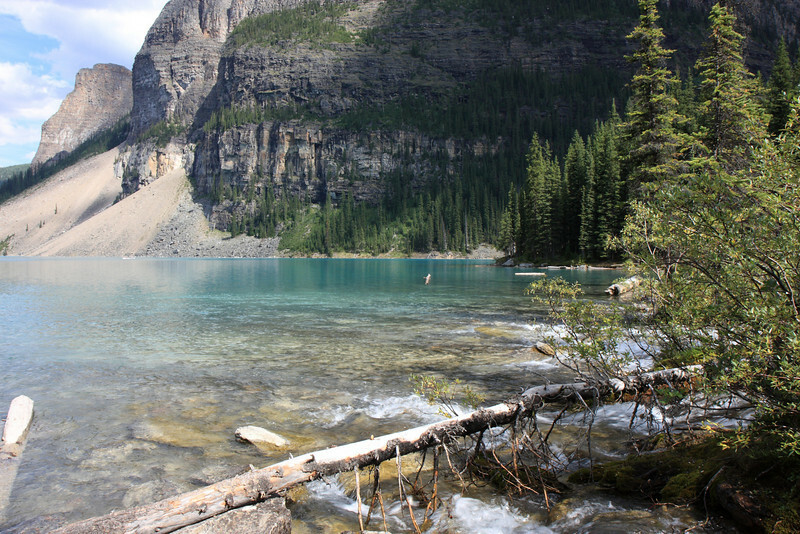 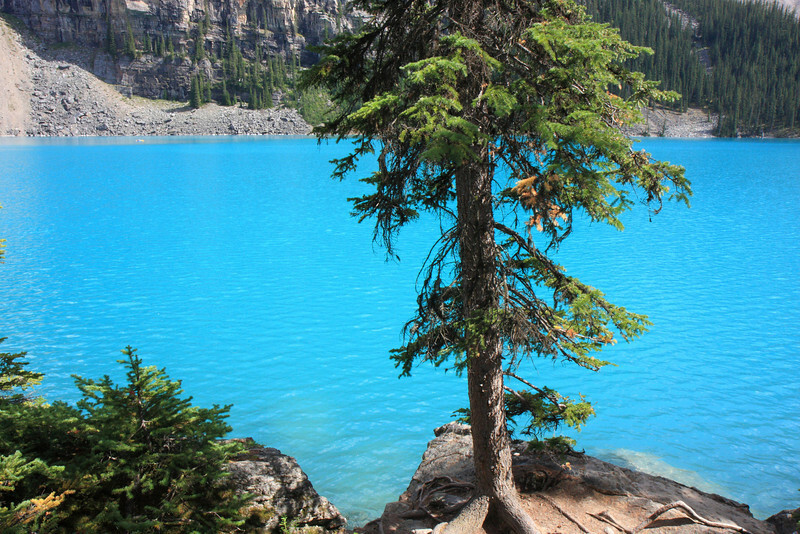 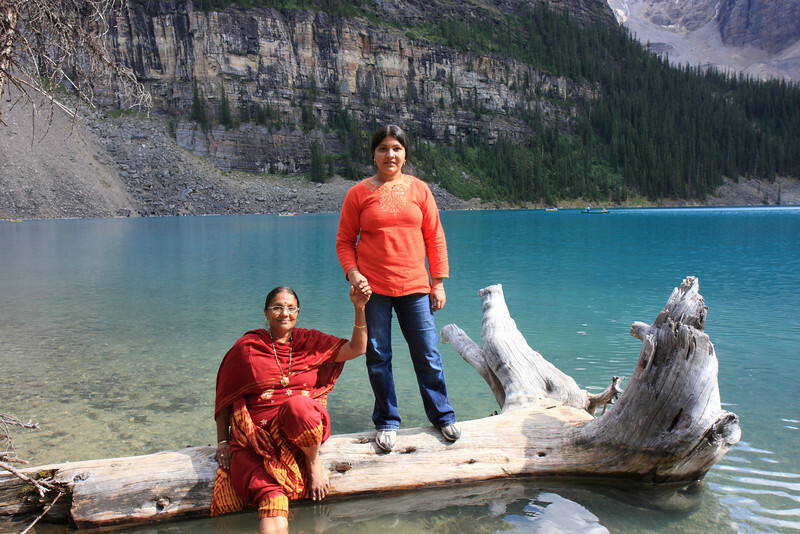 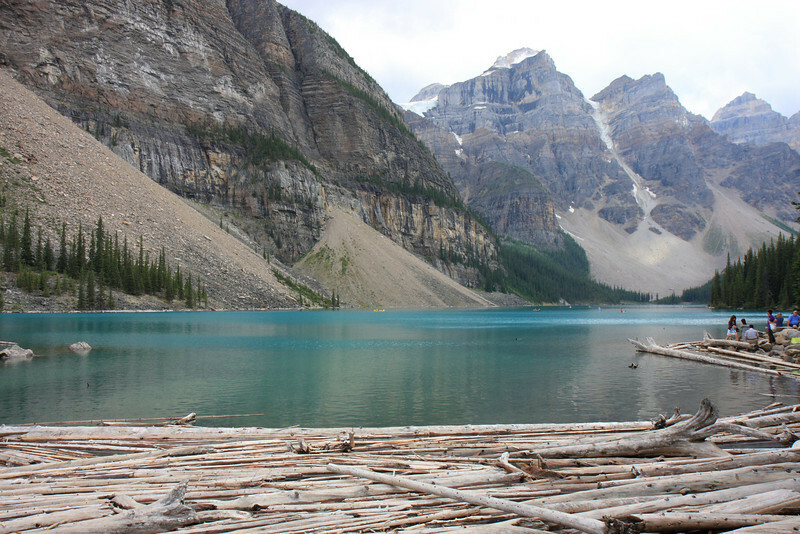 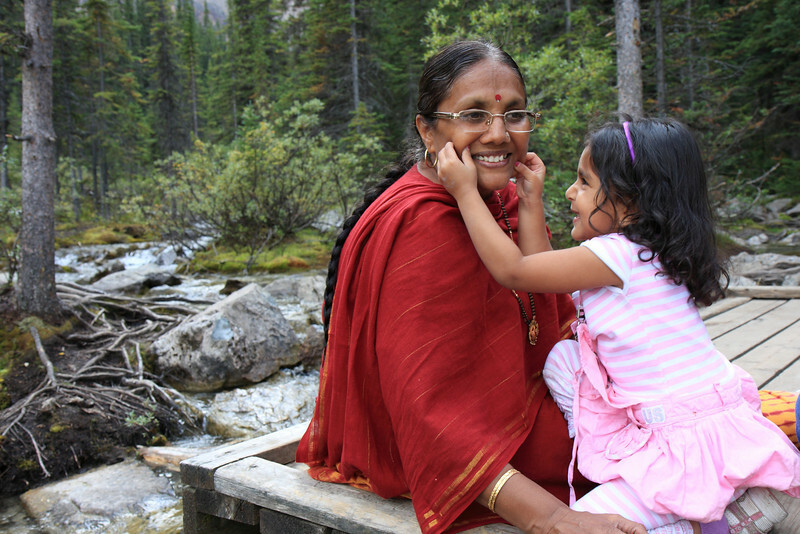 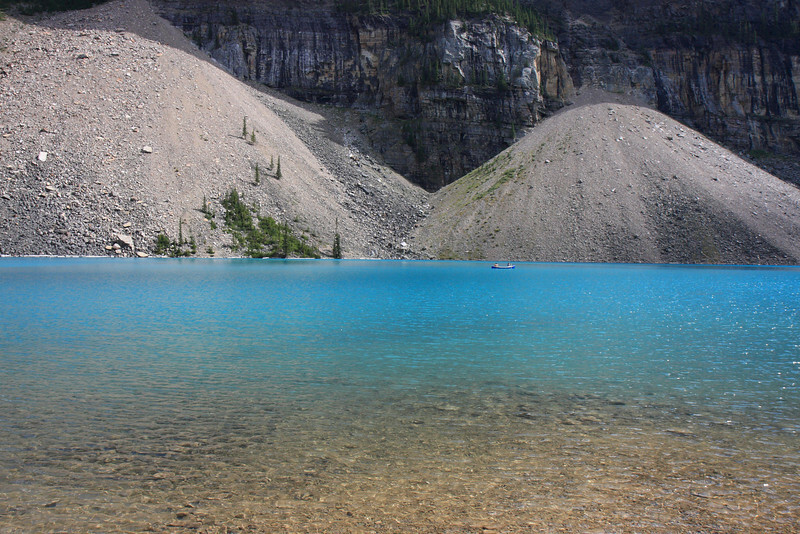 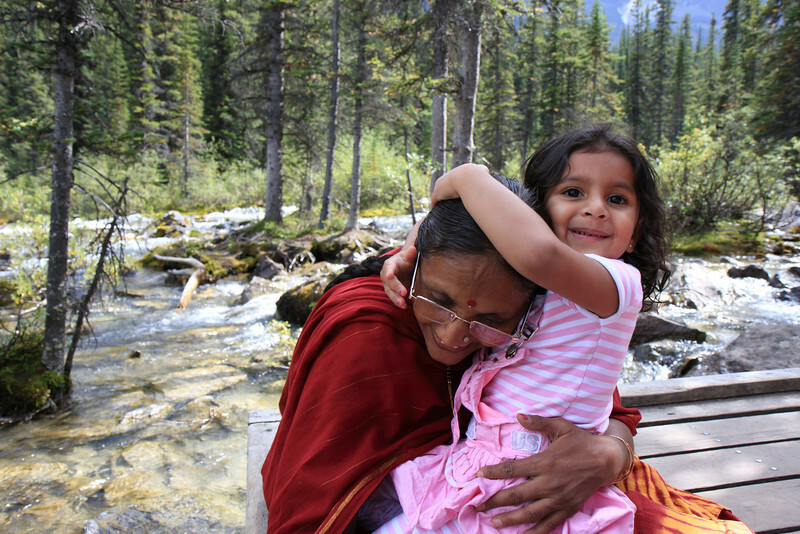 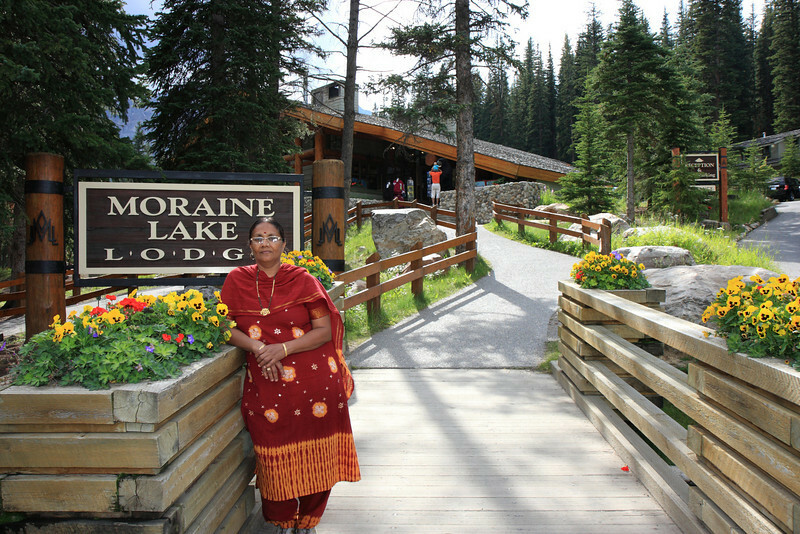 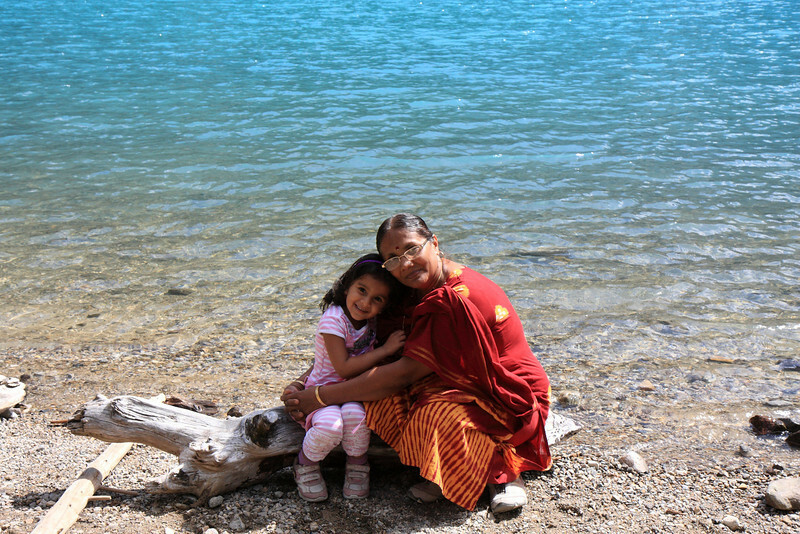 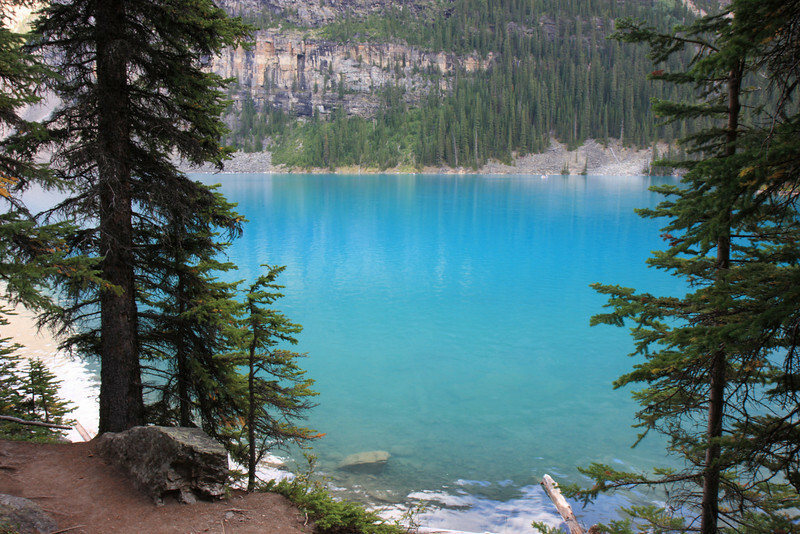 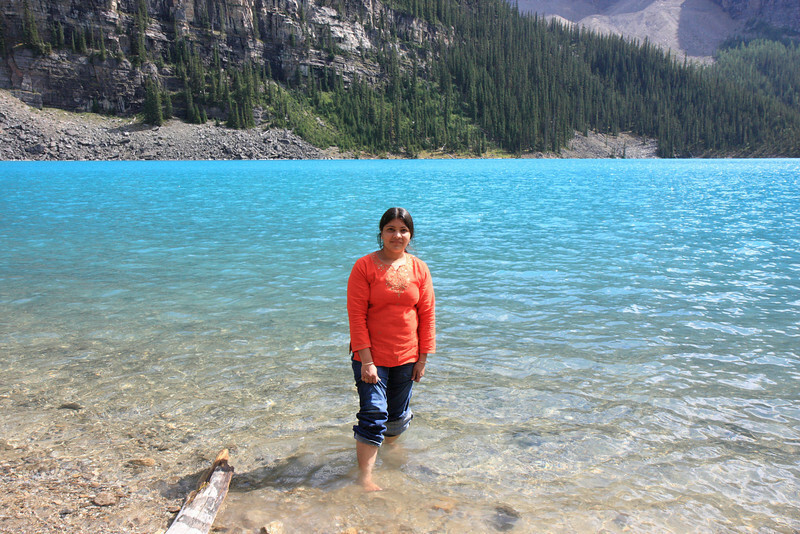 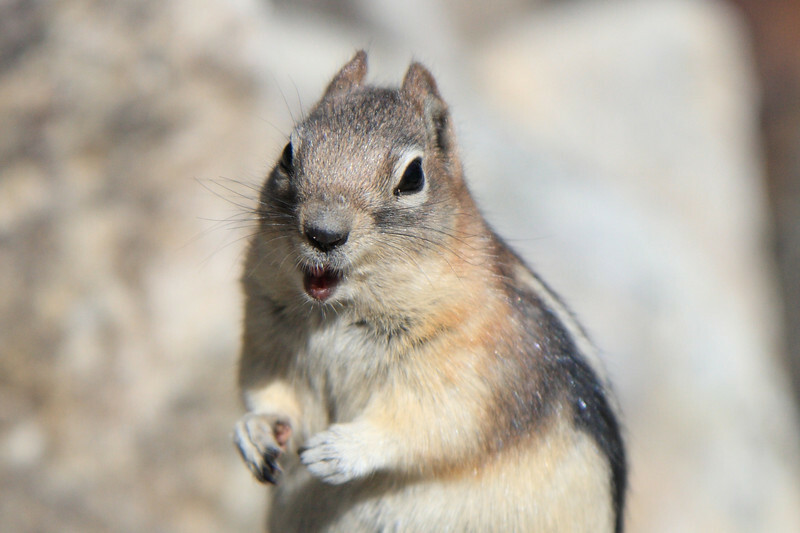 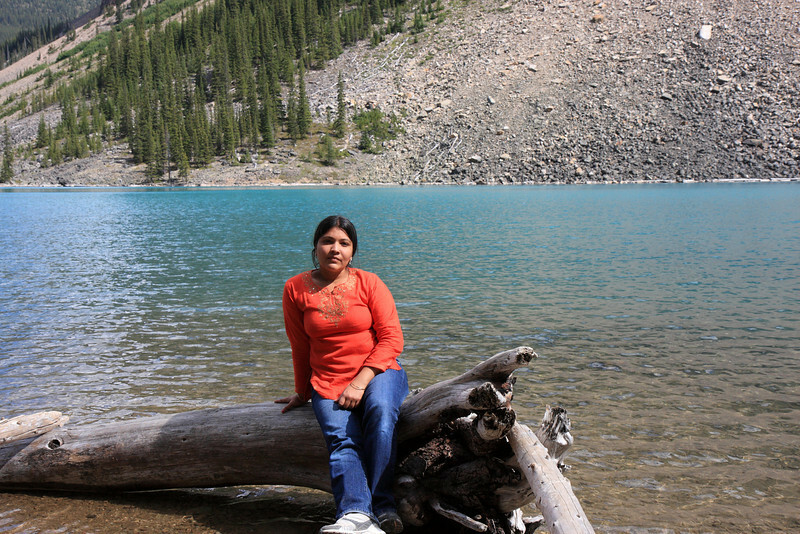 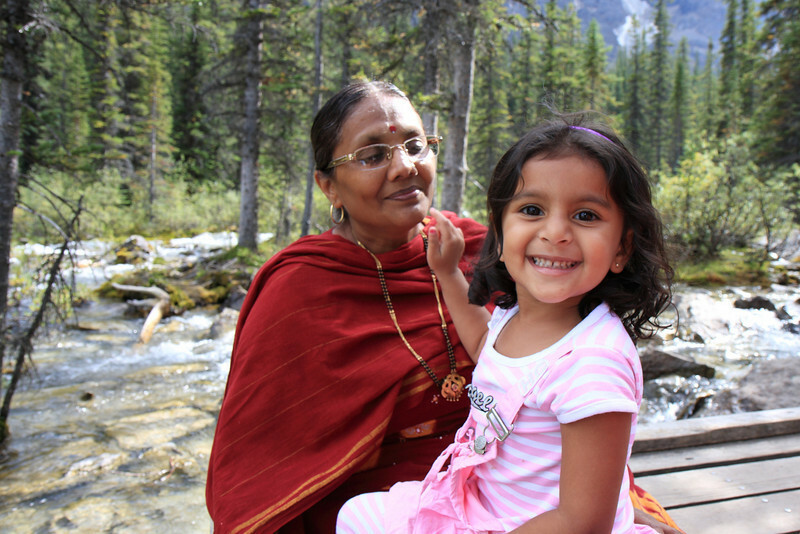 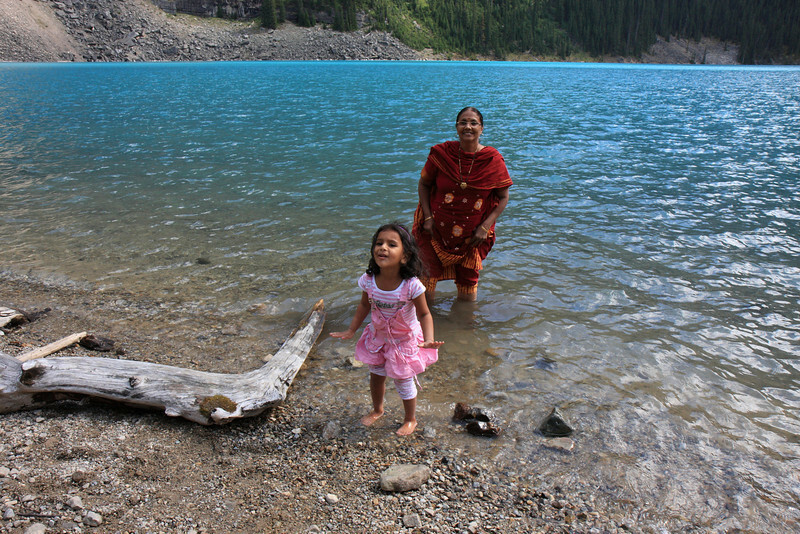 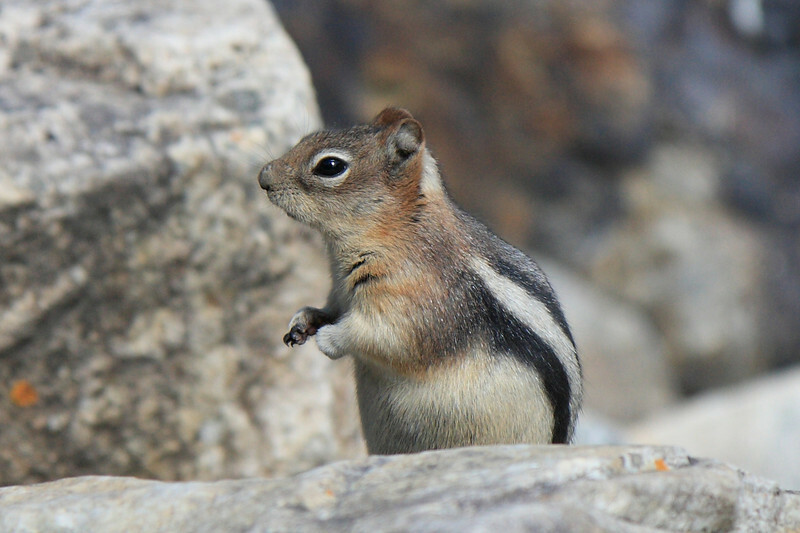 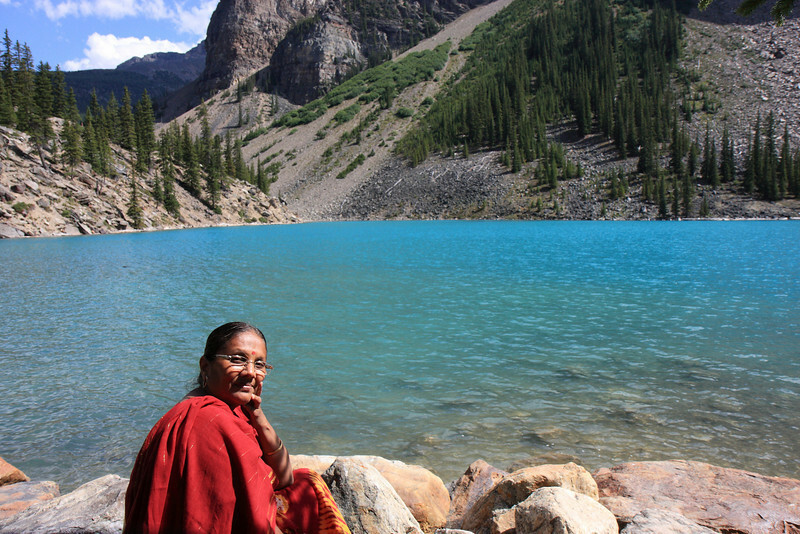 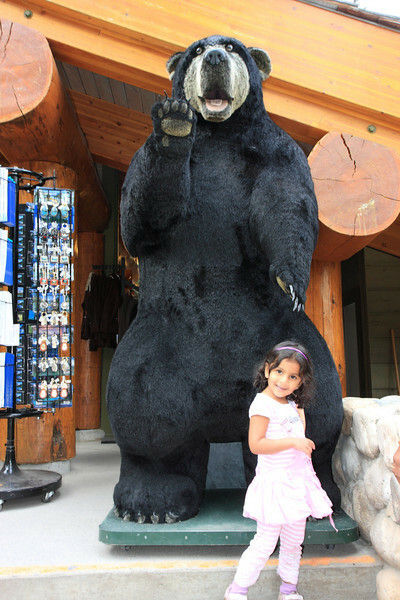 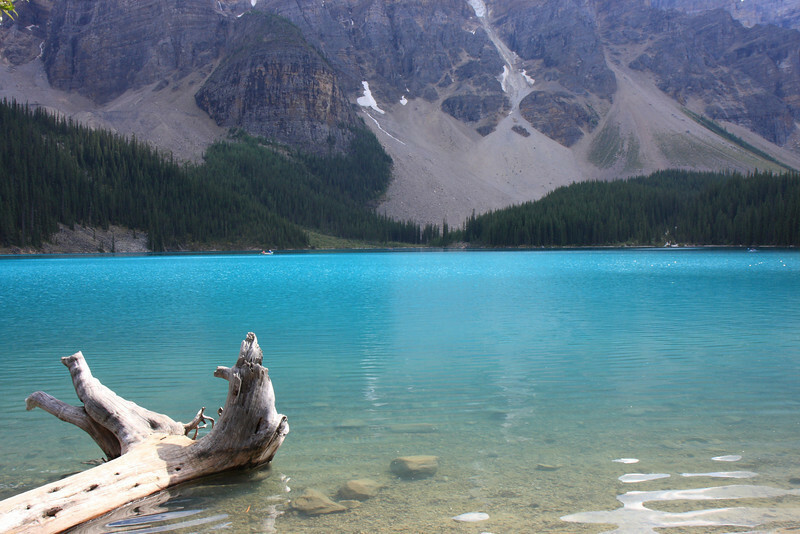 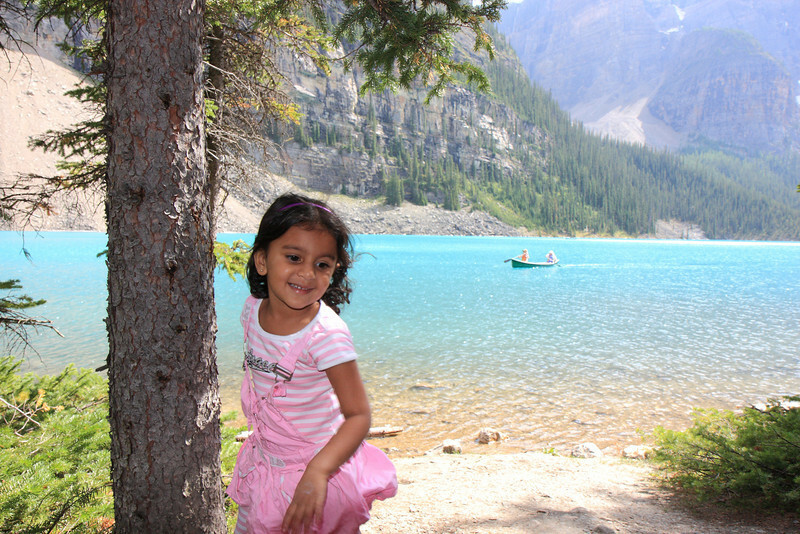 This stroll allows visitors of all abilities to explore Moraine Lake. 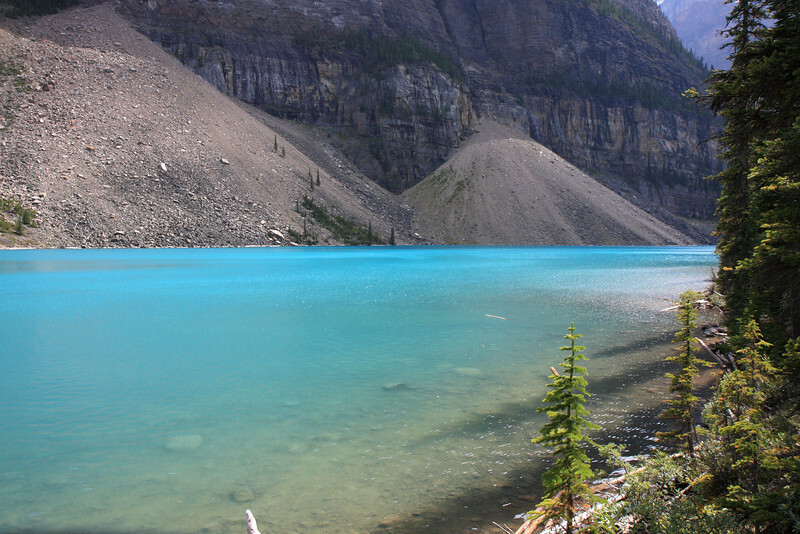 Along the trail you will gain a magnificent view of Mount Fay and the Fay Glacier.